 Interested in working at Ken-Rich Concrete Lifting? Fill out our job application form below and hit "apply now" to apply! First Name: Last Name: Email: Phone: Position Interested In: LaborerField Supervisor Are you over 18? Do you have professional construction experience? Do you have the ability to stand for more than 6 hours? Are you able to work in variable weather conditions? Are you able to lift heavy objects?